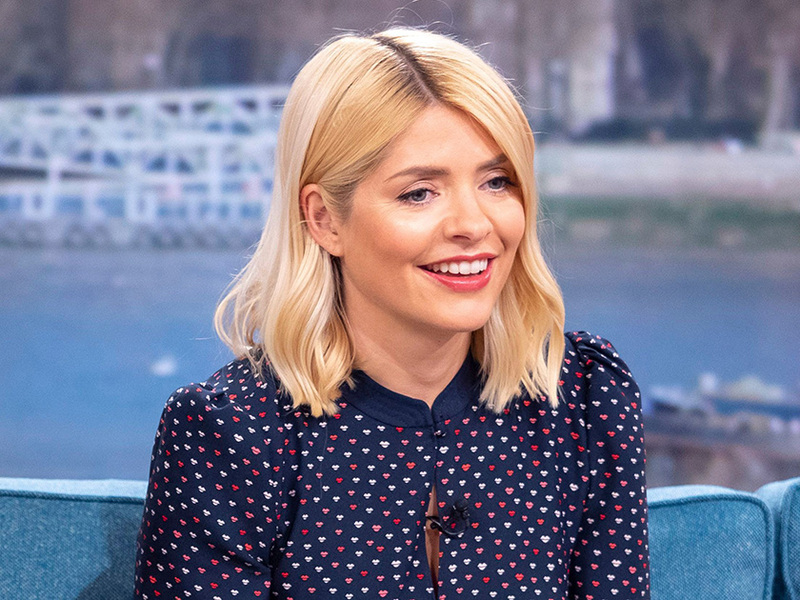 Holly Willoughby might have to get up super early to present This Morning alongside Phillip Schofield, but it looks like she still manages to squeeze in some family time before heading off to work. 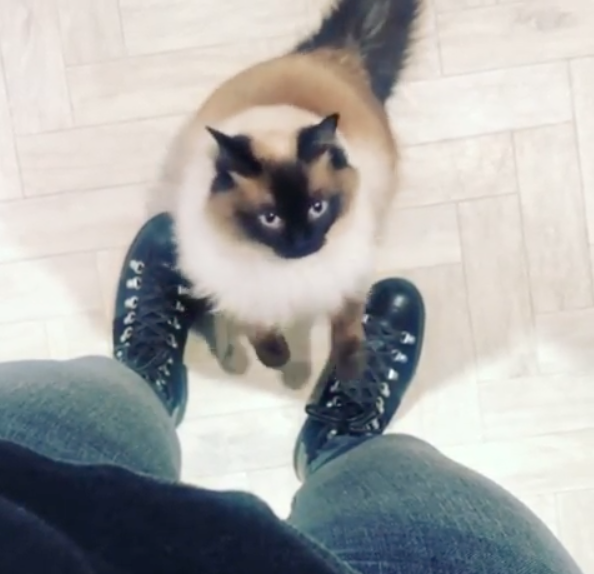 Sharing a glimpse into her morning schedule, the 38-year-old posted a video cuddling up to her adorable pet cat. 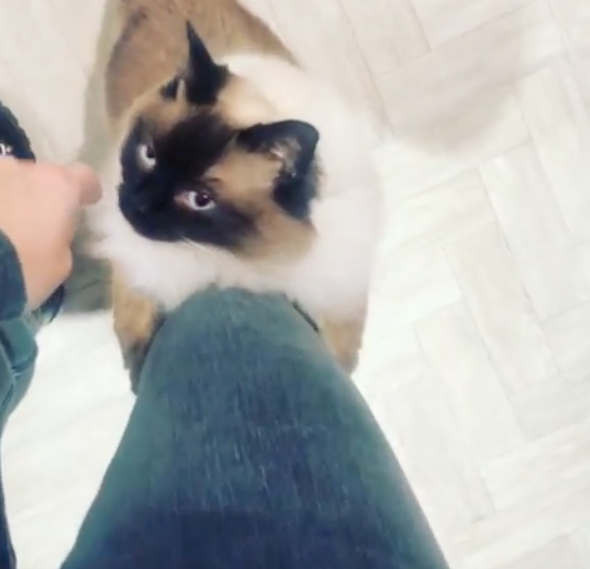 In the clip, mum-of-three Holly can be seen standing up while her feline friend climbs up her leg. Heard talking to her cat in the background, Holly then reaches down and gives the brown and white cat a stroke. ‘When you just need a morning hug…. 😻,’ she captioned the post. 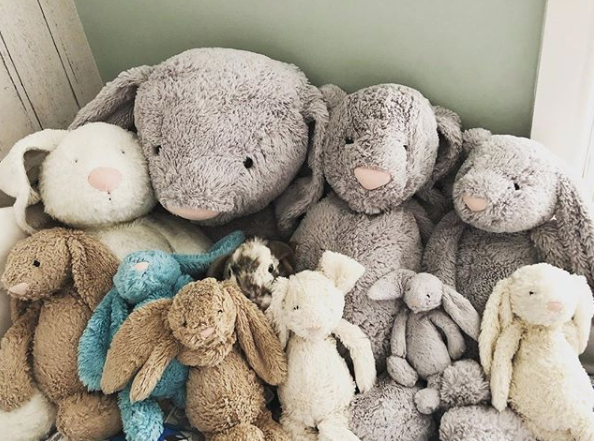 TV star Holly – who shares Harry, nine, Belle, seven, and Chester, four, with husband Dan Baldwin – welcomed cat Bluebell to the family more than two years ago, also taking in another kitten called Teddy. 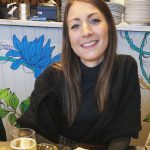 Meanwhile, the telly favourite gave another glimpse of her family life last week when she shared an adorable photo of her son’s bedroom.